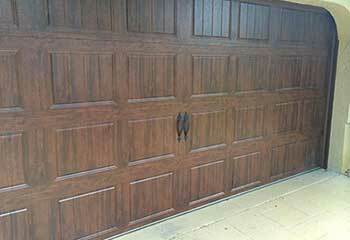 Professional garage door repair services that won’t waste your precious free time, or your money. Every garage door ultimately needs to be repaired. Why not get the best professionals to do it? Read on to find out how our trained technicians can get your garage door working again in no time. 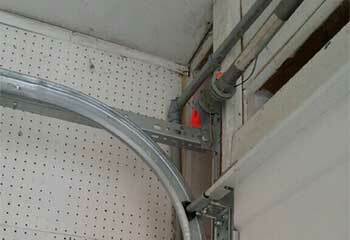 When it comes to repairing or replacing garage door springs professional assistance is a must! These components can be highly dangerous and you should never attempt to handle them on your own. Learn more right here. You can count on us for professional help when you have problems with your garage door opener, no matter if it needs to be repaired or replaced. Learn more here. 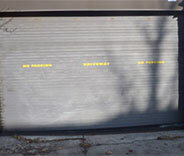 We provide dependable garage door maintenance services. We cover all your maintenance needs. 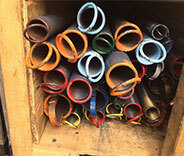 Garage doors have lots of components and we'll ensure all of them are working correctly. Learn more about our services here. Obviously, when problems arise, you want them fixed quickly. Your garage door can be quite vexing when things go wrong with it, especially when the source of the problem isn’t immediately clear. Whether the issue involves repairing a broken spring, removing a bent track section and fitting a new one or replacing entire door panels, your best bet is to contact Garage Door Repair Buford for help. You and every other Sugar Hill resident can always rely on getting help from us regardless of what type of problem you’re facing. Some DIY repairs may be tempting, especially if you enjoy this sort of thing. However, as far as garage door springs are concerned, you should avoid this. Springs are under tremendous tension and can cause serious injuries when they break, or even after they break. Leave all your spring repair and replacement needs to us. 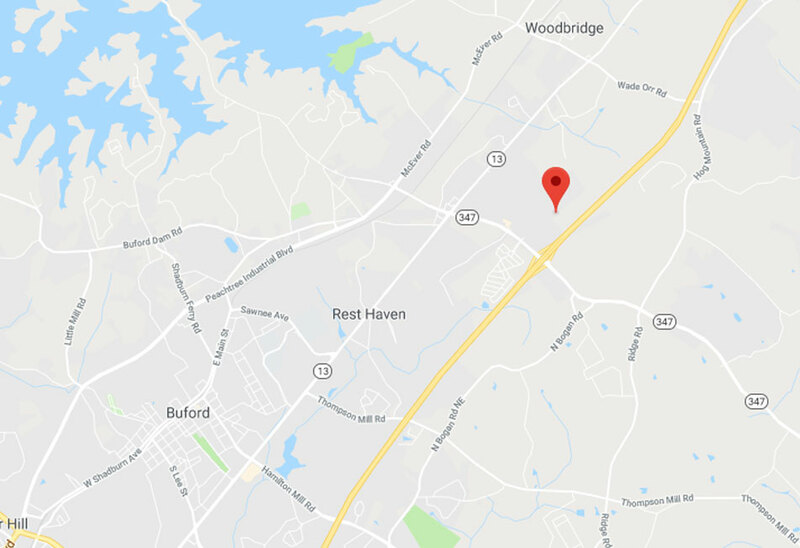 If it’s an urgent response that you need for some spring-related problem, our service area covers all the areas near Suwanee and Lawrenceville, so rest assured that an expert from Garage Door Repair Buford will get to you asap. What about them? They too will be solved, quickly and effectively. The complexity of screw, belt, and chain drive garage door openers makes dealing with them require some expert skills and experience. Anything from the motor to the drive system can break, and you may even be dealing with electrical or sensor issues if your opener suddenly stops opening or closing the door fully. Whatever the case may be, your opener couldn’t be in better hands when you contact us. Being able to service all the closest areas makes Garage Door Repair Buford the right service team to call, especially if you live somewhere near Duluth. If it involves garage door systems, from the smallest nuts and bolts to the largest panel section, you can bet that our professional technicians will be able to handle it. Our services also include complete electric opener replacement, if you’re looking for an upgrade. The same goes for the door itself. If it’s time for you to bolster the security of your home or improve your curb appeal, get a free estimate from us. Let us offer you a range of aluminum, steel, and wooden door options from major brands like Clopay, Windsor and more. Garage Door Repair Buford provides emergency response services Sunday through Saturday, to every nearby area including Gainesville and Alpharetta. Don’t hesitate to contact us via our service hotline or to schedule a service appointment online. Our highly skilled technicians will install or fix your automated garage door or opener. See some of our success stories on our latest projects page. 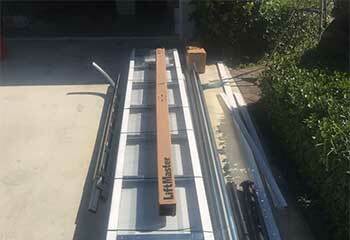 This customer wanted to replace his old garage door and had already bought a new one. Read more here. This customer complained his door was unable to open and close smoothly. We were able to help. Read more here. Check out this page to see how we helped fixing this customer's opener and find out more about our recent services in the area. Click here! Learn more about our panel replacement service on this page with an example of the service provided to a recent customer. Read all about it here! If your one of your cables broke, we are the company to call! 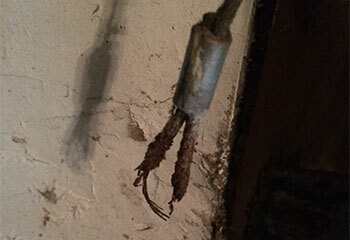 Click here to find out how we helped this customer with his snapped cable. I’m so proud to show-off the new garage door you installed to my family members and friends. It’s completely changed the appearance of my house, in a good way. 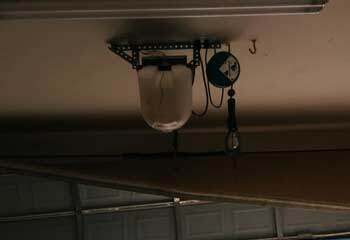 Your company replaced my 15-year-old garage door opener with a new model that works perfectly. I couldn’t be happier with your service. My garage door was knocked off its track and it looked really bad. To my relief, your technicians got it repaired without hassle, and the cost was quite reasonable too.